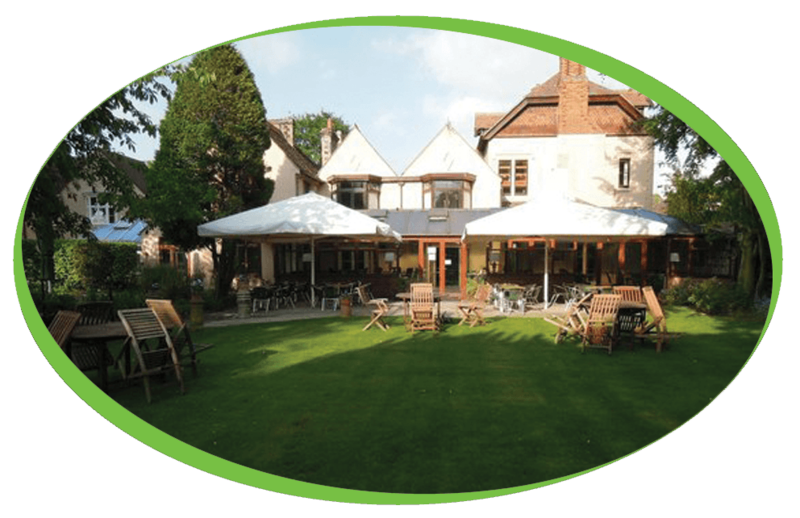 The Rosery Country House Hotel is a converted manor house with a rich history dating back to the 1800s. Today, the hotel retains much of its historical character but the facilities and interiors have been updated to meet today’s standards, ensuring you’ll enjoy your stay in comfort. We have recently installed a Moccaserver into the Rosery Hotel, the Moccaserver is free on loan providing they purchase our coffee. Alongside the Moccaserver they have purchased the Caffe Espresso filter coffee and the Caffe Decaf filter coffee. The Rosery Hotel & Restaurant have also purchased one of our Refurbished Vitro Espresso Coffee Machines. The Vitro can create several classic beverages such as a true Barista Espresso, Fresh Leaf Tea, Cappuccino, Café Latte, Americano, Hot Chocolate, Café Mocha and many more! Here at Coffee Solutions we pride ourselves in making our refurbished machines look like new. Any machine which has been refurbished will have been through our workshop, stripped down to the basics and any parts required will be replaced and any exterior work will be restored to the highest level.